Altitude Community Law > Blog > Community Associations Miscellaneous > The Million Dollar Flower Pot Fiasco!! No matter how innocent or small the violation, never underestimate the possibility of it blowing up and costing both the association and owner far more money than it ever should have. Case in point: Avignon Villa Homes and Mr. Jim Hildebrand. This dispute involves a Kansas community where an owner decided to fight for his right and freedom to install various improvements without going through the required architectural approval process or following the rules in the community. It all started when Mr. Hildebrand moved into the community in 2012 and did not read the rules or covenants provided to him. 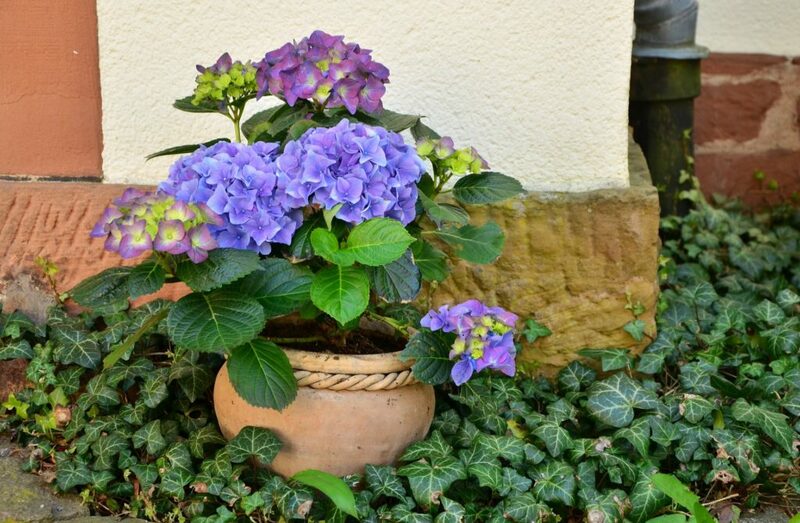 As a result, he received a call from the community manager advising him of several violations occurring on his property, including but not limited to keeping ceramic flower pots on the driveway. The owner then installed a decorative wall on the side of his home without requesting or obtaining association approval, as required by the governing documents, which resulted in additional violation notices. In order to protect his “constitutional rights”, the owner initiated legal action against the association, which remains unresolved in 2019. To date, both parties have spent approximately $400,000 in legal fees, with more fees to come as the most recent court decision, requiring owner to pay the association a $25,000 fine, gets appealed. So what’s the lesson to be learned? If nothing else, fighting for the principle of things can be very expensive!! Are you suggesting that the Association should not have tried to enforce its covenants because the homeowner was cantankerous and would fight? In Colorado, the Association might be able to recover its legal fees in an action of this sort. This seems to be a summary of an article that was published this morning (Mar. 20, 2019) on the front page of the Wall Street Journal. Titled “The $1 Million HOA Blowup Started With the Flower Pots” written by Jim Carlton. The real issue goes far above “principle” and to such concepts as “homeowner rights and responsibilities” and “fair and reasonable” and legally enforceable (under state law) covenants, conditions and restrictions. Here in Colorado, it seems the CCIOA, as revised in 2012 or 2013, now eliminates most earlier “homeowner rights” and increases “homeowner responsibilities” while enhancing HOA Board “rights” and reducing Board legal responsibilities (especially when it comes to transparency). In my community it is well known that HOA boards and CCIOA lobbyists are primarily controlled by homebuilders, landscape companies, and real estate professionals and, of course, developers. If you don’t like them, go live somewhere else.